TODAY IS YOUR DAY…. SO GET ON YOUR WAY! The great perk of our job is that we have a redirection and refueling over the summer. We begin the new school year empowered, ready to start a new year, and feeling another year’s growth as a teacher. As the weeks pass, you can see … Continue reading TODAY IS YOUR DAY…. SO GET ON YOUR WAY! We recently had Meredith Alvaro (@AlvaroMeredith) in our district to talk about writing with students who are second language learners. Most of what she had to say was about making strategies accessible to students. What she had to say was not specific to just students learning a new language, but good practice for working with all students. 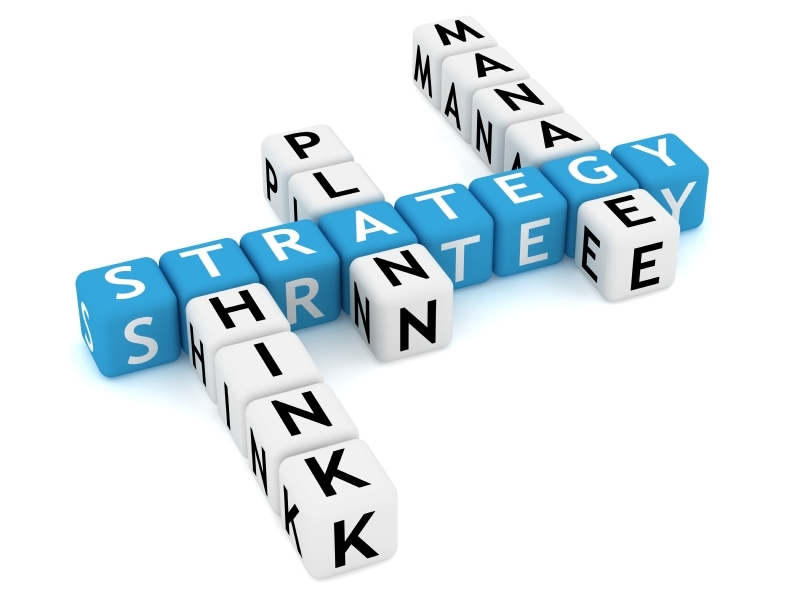 When we teach a strategy, we are teaching the how. How to do <fill in the blank>. Often, as teachers, we teach the what to do for the specific piece of writing the student is working on, not how to do it, and it doesn’t transfer to other pieces of writing in the same genre. To do the work to make the strategy more student independent and transferable, we need to break down what we are doing, little step by little step. It is great brain work to do and stretches your thinking. We also need to make sure that what we are teaching can transfer to any topic the student chooses to write. The final thought process to go through is asking yourself, “With this strategy, can my students approximate the work independently?” After all, that is huge goal of the workshop process, to foster independence and agency in our students. Here is a strategy I created for a student last week. There is a remarkable difference between the two. It is a strategy that was so successful that it was shown during our share time. 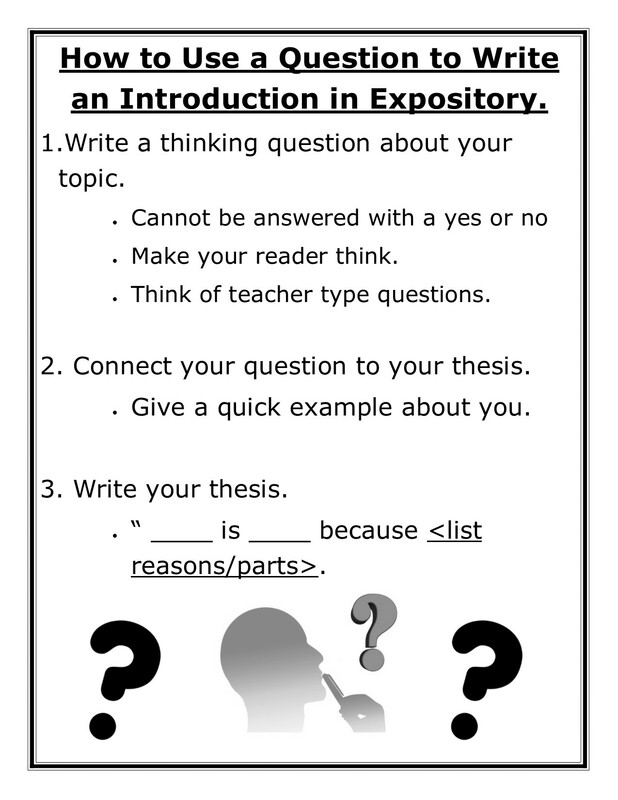 It is now a tool that all students can access independently when they, as writers, choose to use a question lead in a non-narrative piece of writing. Of course we have followed it up with other types of leads, so we have plenty of options to choose from. Hope this strategy helps your writers as much as it has helped ours! Have a reading and writing -tastic week!